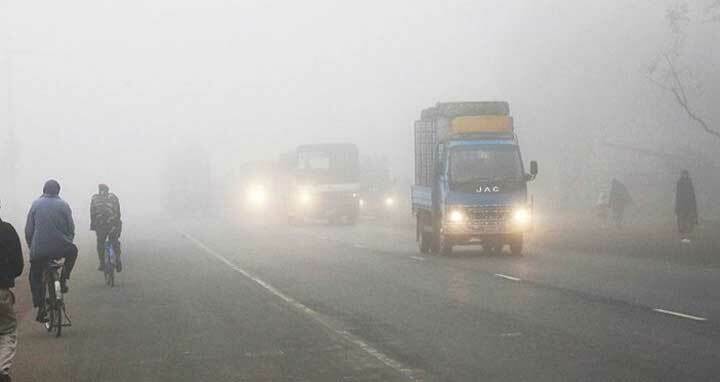 Dhaka, 6 Jan, Abnews: The cold wave that is sweeping over different parts of the country is expected to last two to three days more, according to Bangladesh Meteorological Department. The lowest 5.8 degree Celsius temperature was recorded in Rajshahi district on Saturday morning. People, including children and elderly persons, have been suffering from different cold-related diseases. The cold wave limited their outdoor activities to only basic necessities. Weather may remain dry with temporary partly cloudy sky over the country as moderate to thick fog may occur at some places from mid night to tomorrow morning, the report added.